After wandering through the gardens of La Signoria, discover the seaside and the hotel’s private and partner beach. 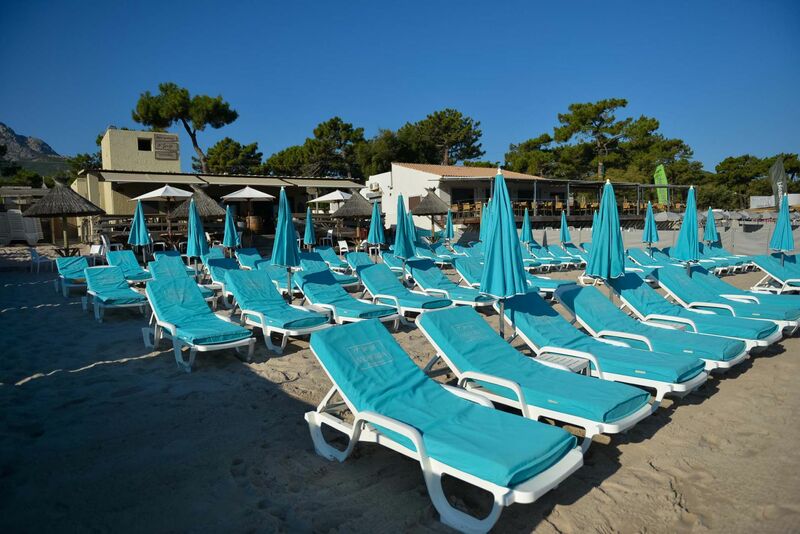 The Signoria Mare beach is located just 4 km from the hotel at the edge of Calvi’s famous sandy white beach (one of Corsica’s most finest), with 4 return shuttles running daily for hotel guests. Deckchairs and towels are available and payable locally. Boat rides and sailing available on request. 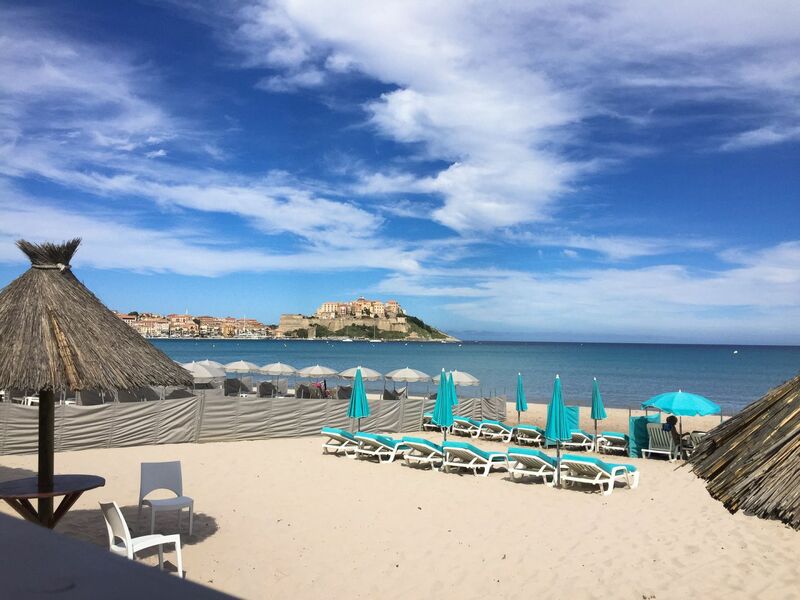 Want a gourmet break by the sea and facing the Calvi citadel? Resembling a fisherman’s hut, our beach restaurant has a tasty Mediterranean menu on offer, simple and based on quality produce. You can also order refreshing drinks all day long and enjoy the spectacle of the sea from the comfort of your sun bed.